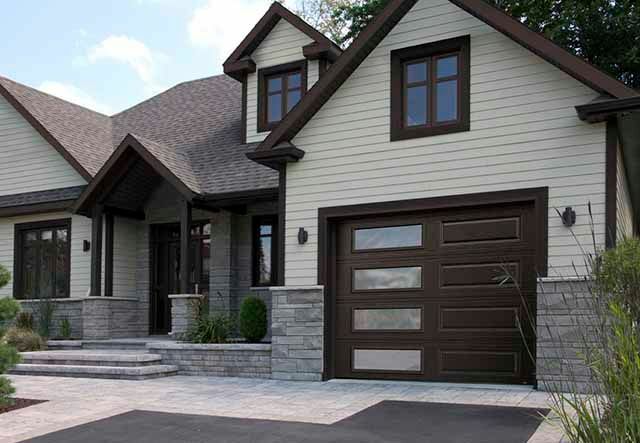 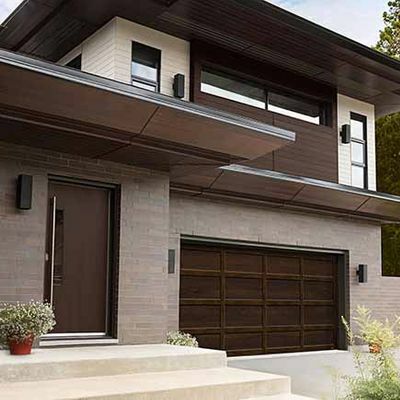 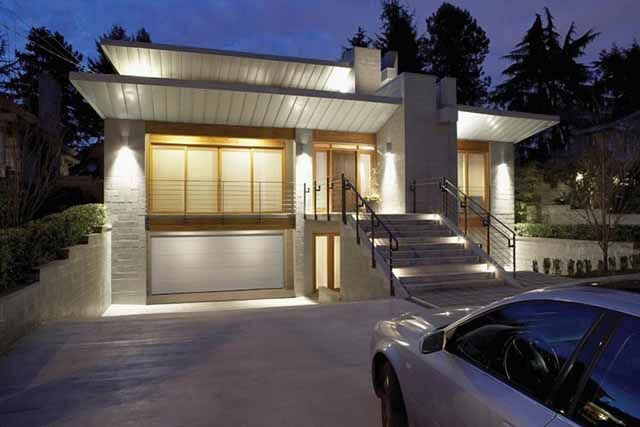 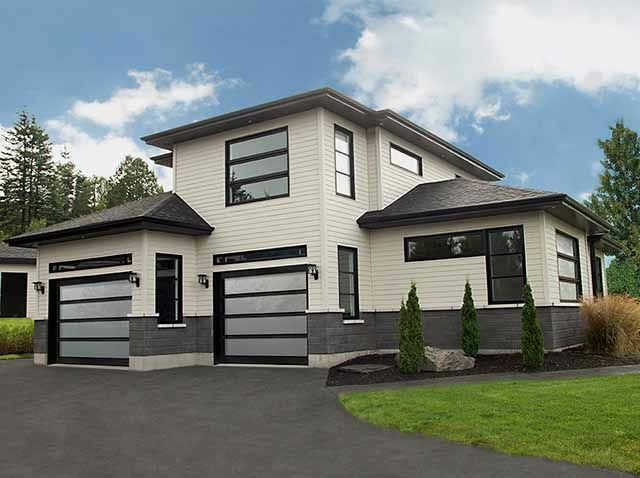 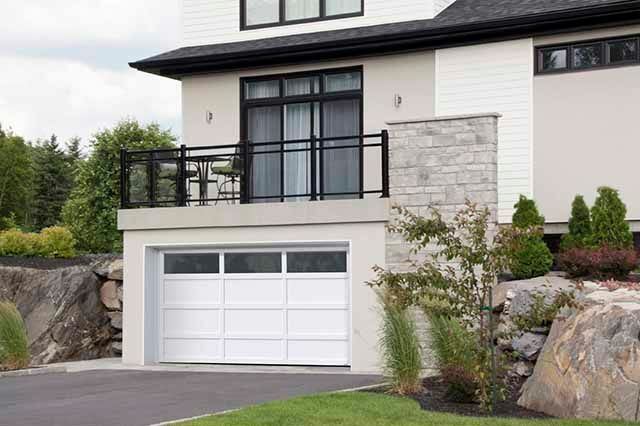 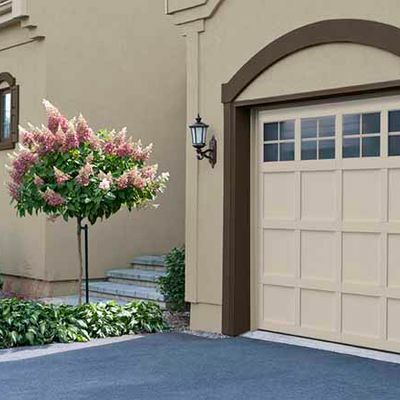 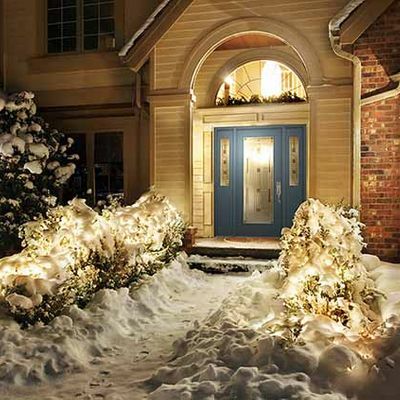 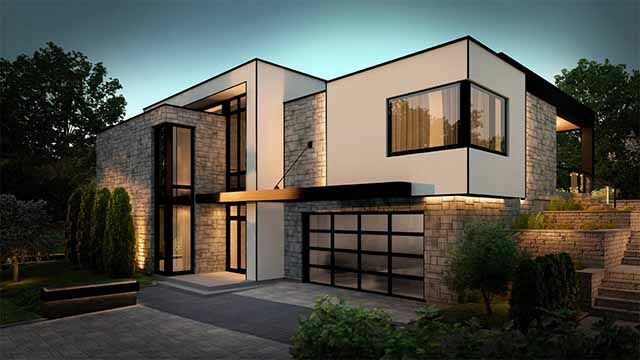 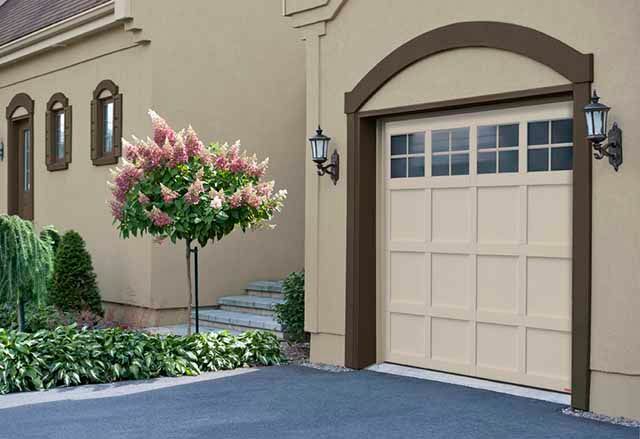 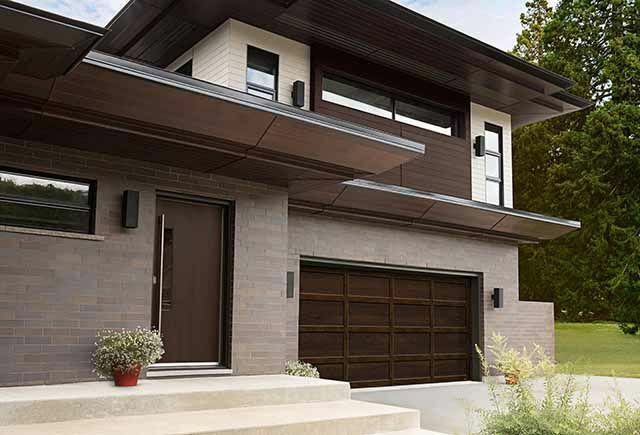 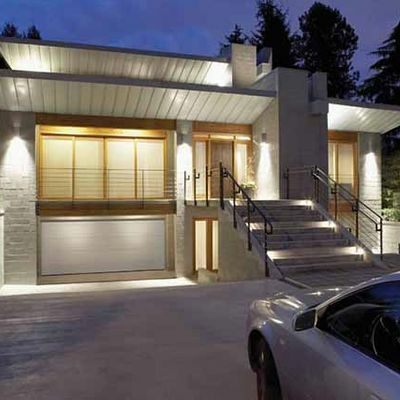 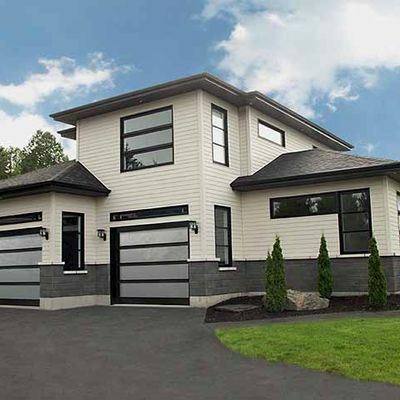 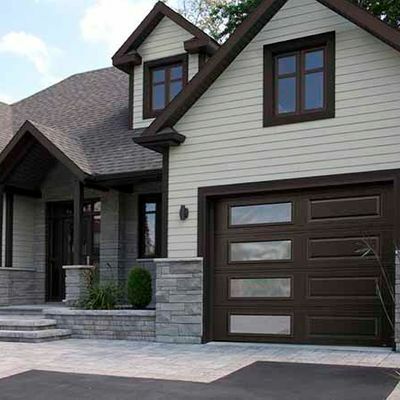 Since 1941, at Fendor Glass & Aluminum Inc. we have been providing both residential and commercial customers in Ottawa with attractive garage doors, energy-efficiency windows, and much more. 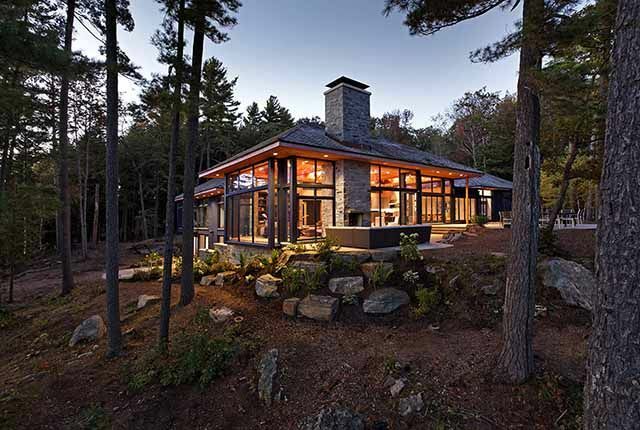 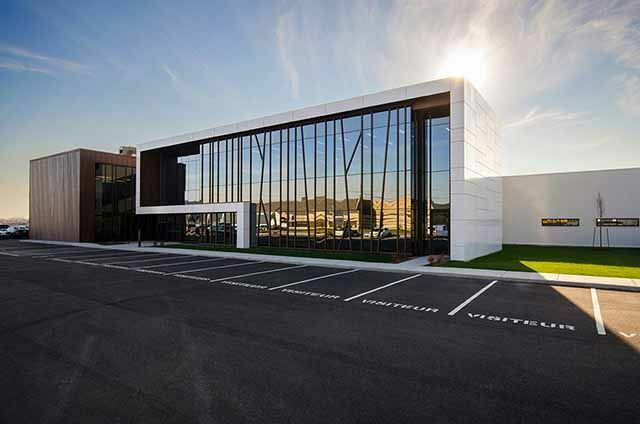 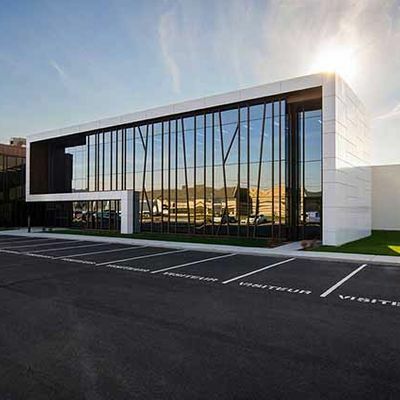 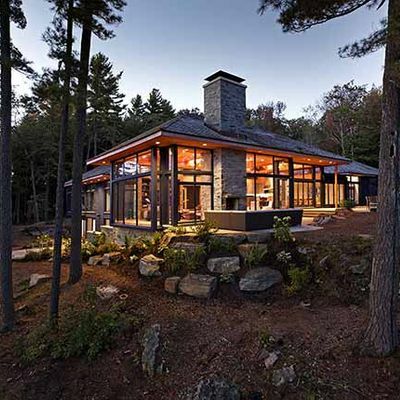 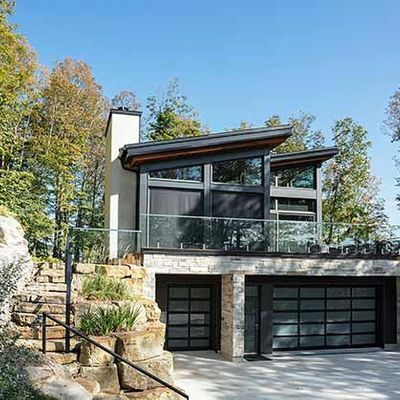 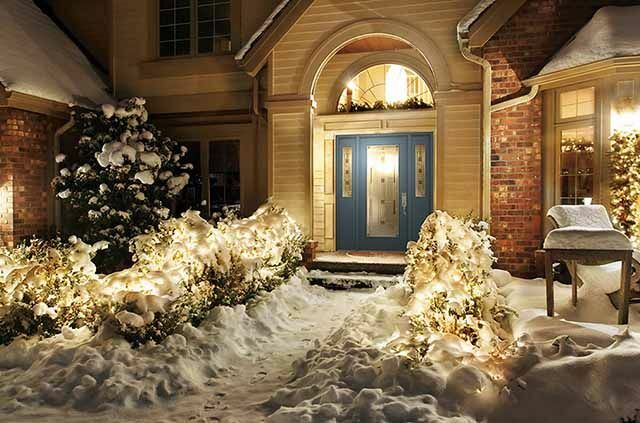 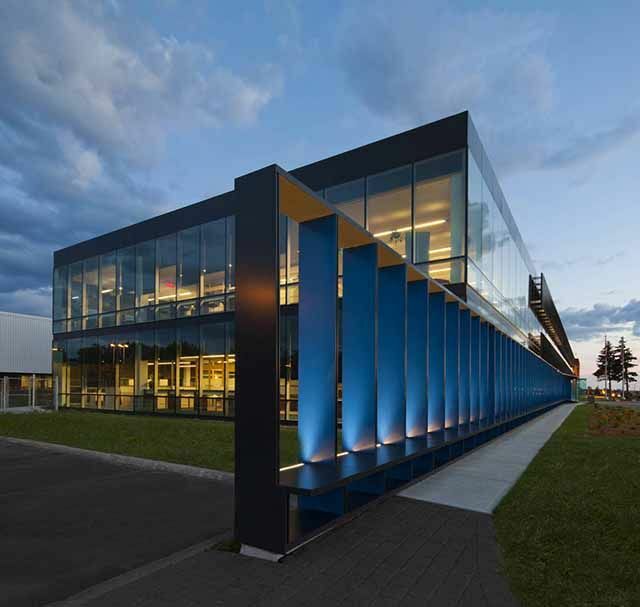 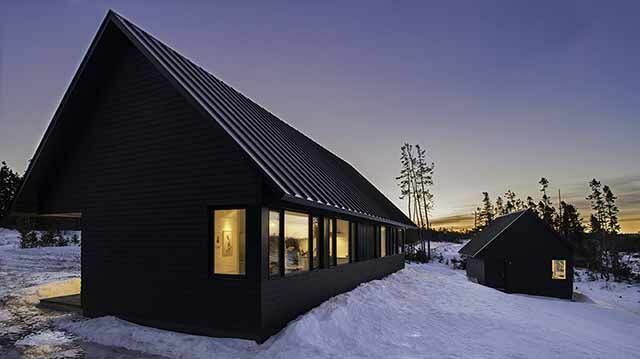 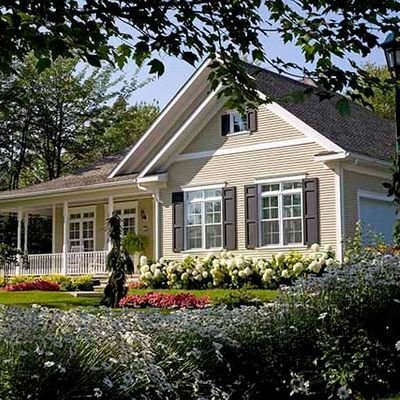 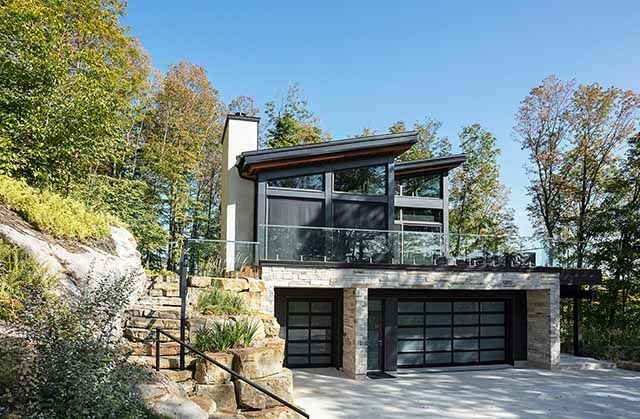 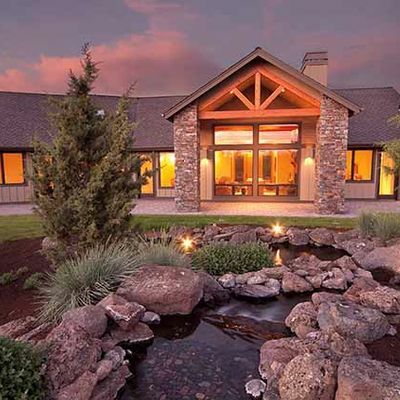 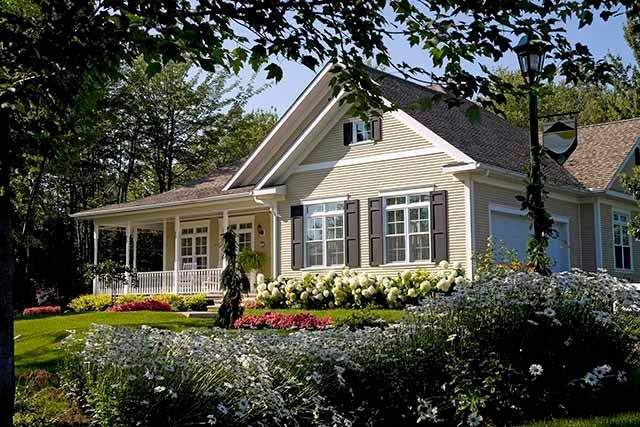 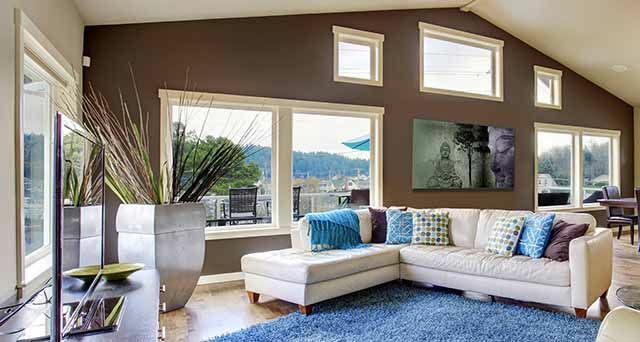 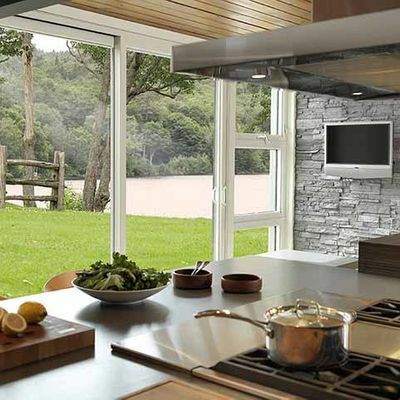 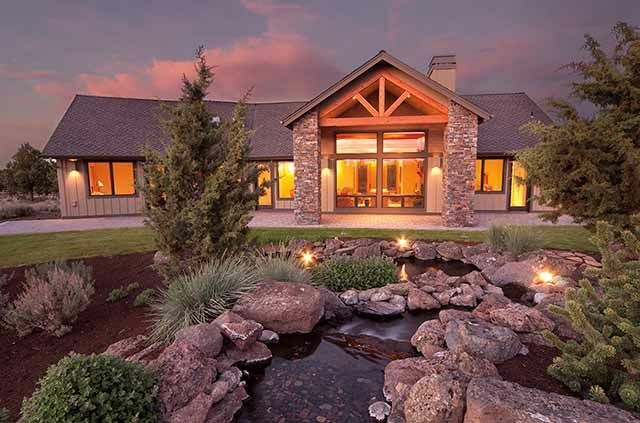 In our gallery, we want to showcase some building projects using the partner brands we carry such as Garaga, Greenview Solutions®, KV Custom Windows and Doors, and Alumico. 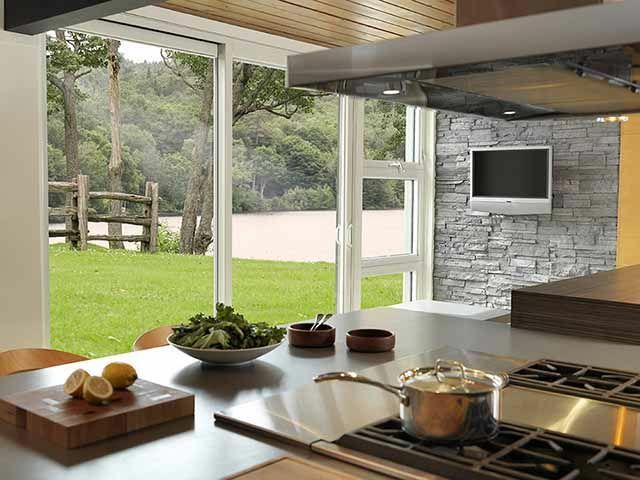 Find inspiration here or by visiting our showroom. 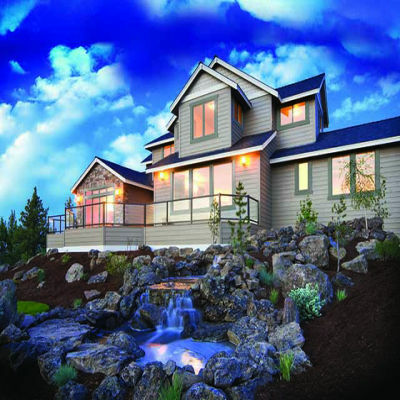 Don’t hesitate to call us to tell us about your project. We’d love to help!